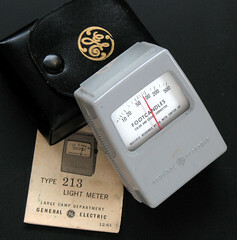 General Electric (GE) is one of the biggest companies of the United States of America, originally established in 1890 by Thomas A. Edison as the Edison General Electric Company by bringing his various businesses together. 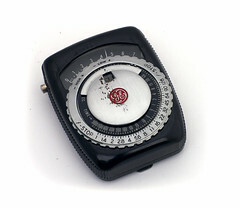 In 1892 the company was reorganized as the General Electric Company. 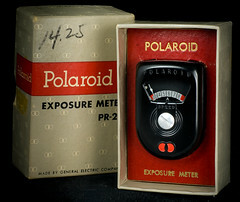 It made photography history when it introduced its flash bulbs in 1927. 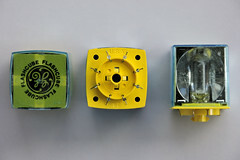 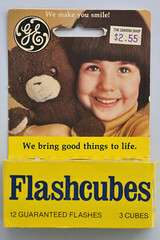 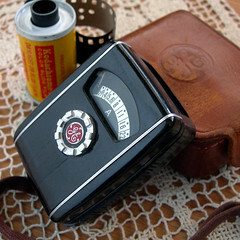 GE stayed in that business so that it became a supplier of flip flashes for the pocket cameras which were highly in fashion during the 1970s, as well as the flashcubes for Instamatics and similar cassette film cameras. 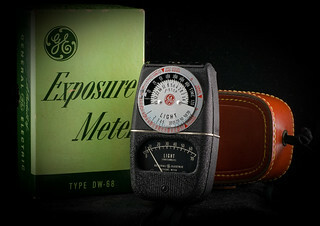 Since 1937 GE was also a maker of photographic light meters. 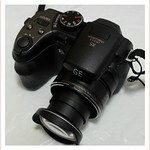 Today, digital cameras are sold under the General Electric brand by licencee General Imaging. 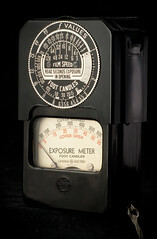 In the name of GE it offered a line of very cheap digital bridge cameras with image sensors made by Aptina. 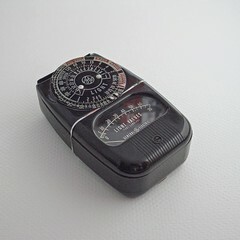 This page was last edited on 13 December 2014, at 22:35.